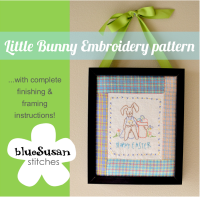 Blue Susan makes: Upcoming "Just For You" Events!! Upcoming "Just For You" Events!! Hi everyone. Happy Monday! 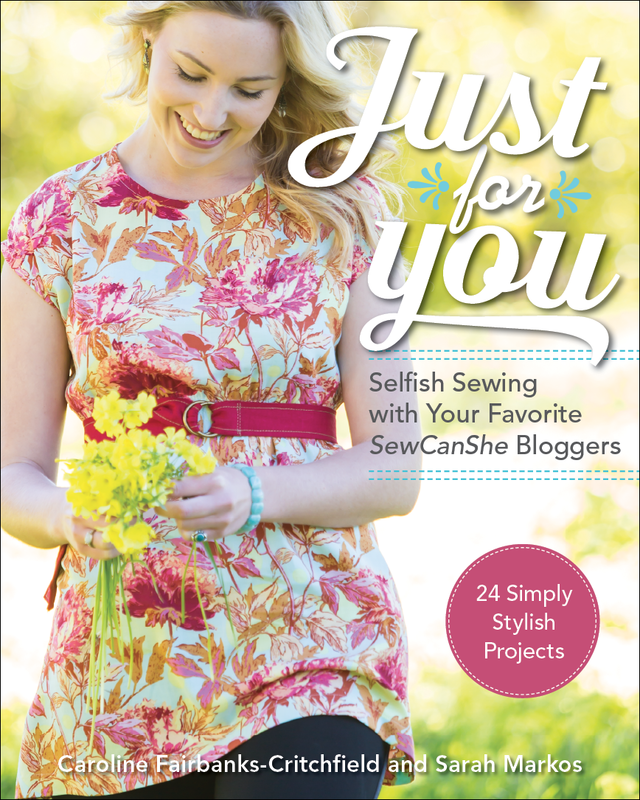 I just wanted to pop in and tell you about our Just For You blog hop that we're kicking off today. 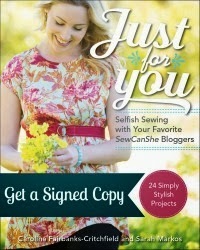 Our new book, Just For You: Selfish Sewing with Your Favorite SewCanShe Bloggers, started shipping last week and to celebrate it's release we are having a month long blog hop featuring all our contributors, where you'll get a chance to get a sneak peek of the projects and lots of chances to win your very own book. 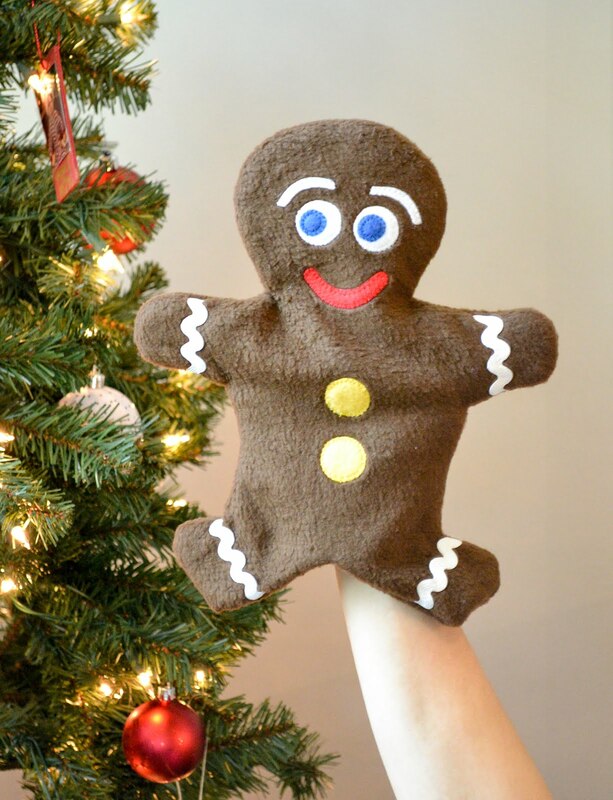 Caroline is starting it all off on the SewCanShe blog so hop on over for all the fun details. Tomorrow is my day to share so be sure come back and see my Painter's Clutch up close! Oh and for all you local Brevard County Sewists we are having a couple of Project show off and Book Signing events this month. 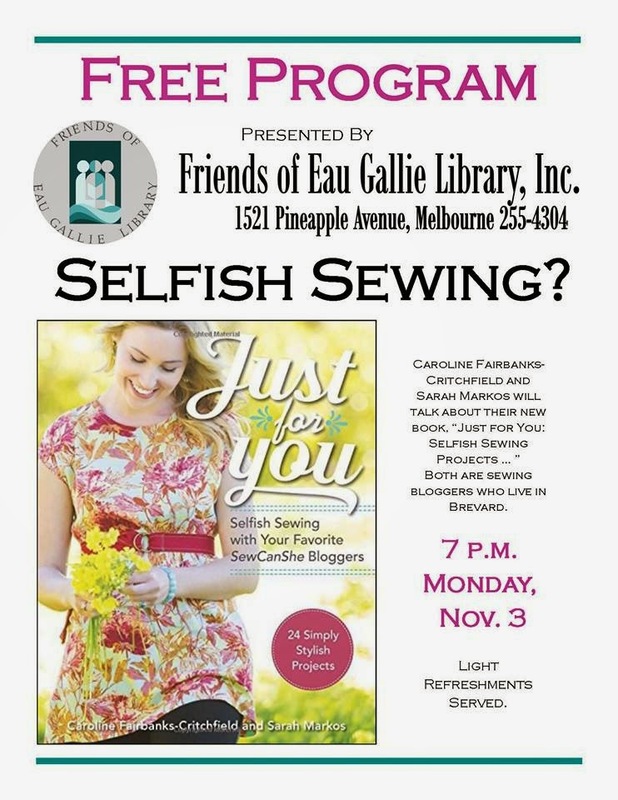 The first one is tonight at the Eau Gallie Public Library. 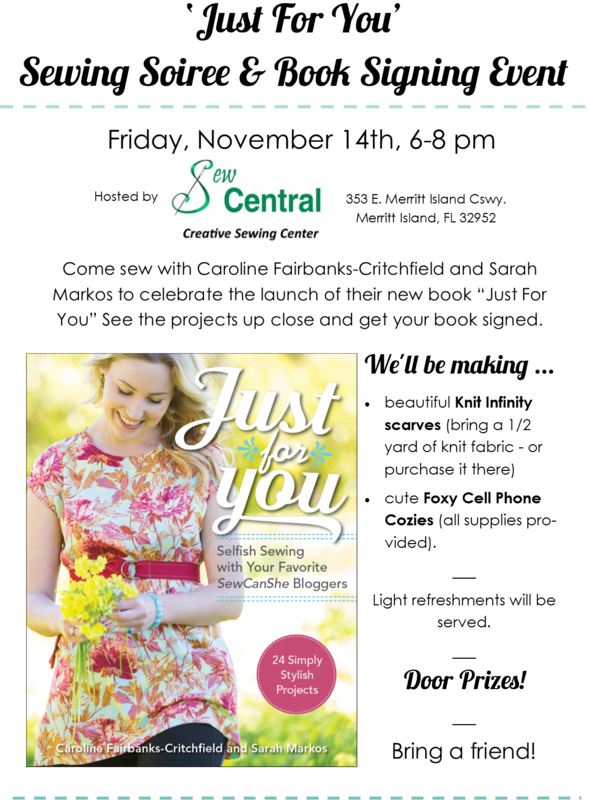 And November 14th we're throwing a Sewing Soiree at Sew Central in Merritt Island. COME!